Our apartments are all newly decorated and equipped to a high standard. We provide large TVs, high speed WIFI, a travel companion app for your phone, Air conditioning and Heating systems, just to name a few. Bedrooms: new beds and mattresses, with fine Egyptian cotton bed sheets and luxurious comforters. Medium firm-ness pillows. Bed side lamps for your comfort. Closets. Alarm clocks. Blackout curtains and /or shutters. Bathroom: bathtub with showerhead or shower enclosure. Plush, soft Egyptian cotton towels. Toiletries for first day. Hairdryer. Balconies & Terraces– most of our apartments feature balconies and/or terraces with city, river and city views. On Request– if you need a baby cot and/or high chair let us know when you reserve. We can provide one of each free of charge. Additional items have a nominal cost of 10 euro. Discover our optional services: Extended late check out options, beach towel and umbrella rentals, mid stay cleaning, pre-arrival shopping service, champagne packs and more. If you need something, ask us. – Departure/ check out up to 13H costs a fixed rate between 50 and 90 euros depending on size of apartment. Normal cleaning service with change of linen, towels, bathroom sanitation, kitchen cleaning, vacuuming – approx. 4H at the higher of rate of 10 euro per guest or 80 euro. Express cleaning – cleaning/sanitation of bathrooms, kitchens, vacuuming of common areas. Excludes changes of linen and towels. Approx 2H at the higher rate of 40 euro/ 6 euro per guest. Travel light.  LV Premier has high quality branded beach towels and umbrellas for loan at a nominal cost of 3 euro per item (and 5 euro deposit per towel). Please request at reservation. If you need something let us know. We will do our best to fulfill your wishes.